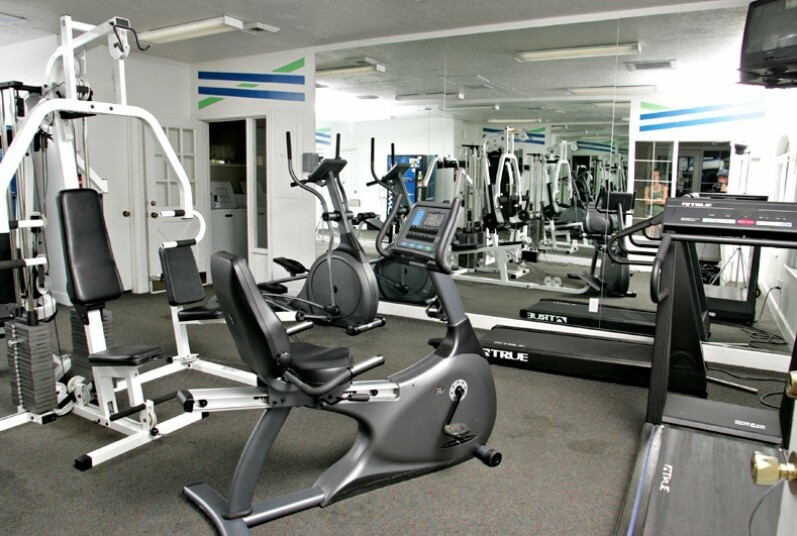 Our location puts you anywhere you need to be in the Salt Lake Valley-fast! 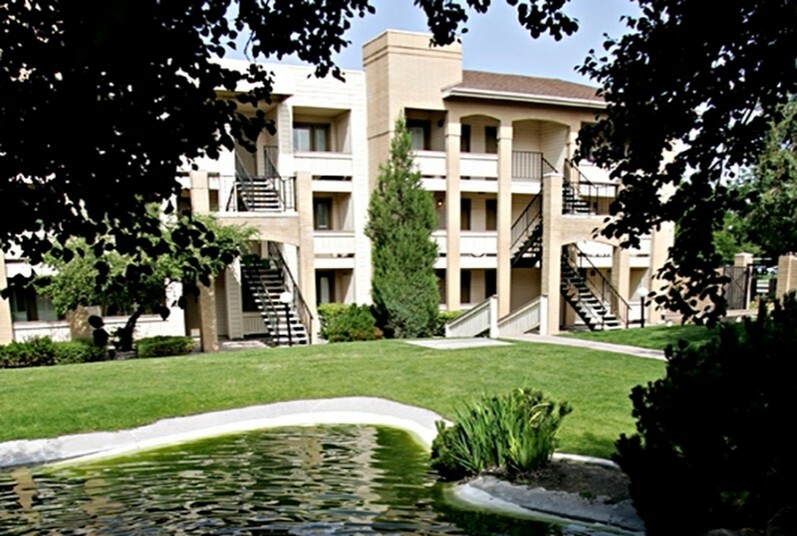 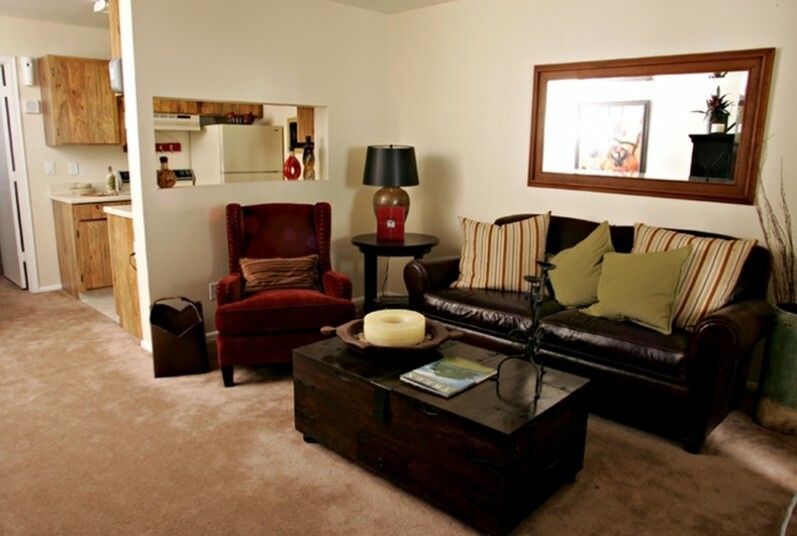 We`re just minutes to I-15 and convenient to downtown Salt Lake City. 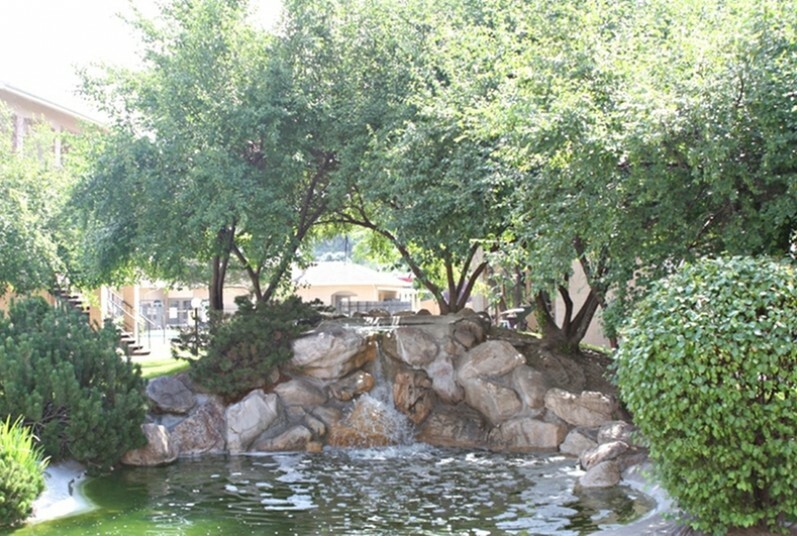 Gorgeous, mature landscaping creates an environment of serenity at an affordable price.